According to FHA, there will be reduced annual mortgage insurance premium (MIP) by 25 basis points for most new mortgages that have a closing/disbursement date on or after January 27, 2017. The new premium rates are projected to save new FHA-insured homeowners an average of about $500 for this year. This only shows that there is a four-straight-year of an improved economic health of FHA’s Mutual Mortgage Insurance Fund (MMIF) which gained $44 billion in value since 2012 and this successfully lead to lower mortgage rates today. In 2016 alone, and independent actuarial analysis found the MMIF’s capital ratio increased by $3.8 billion and now stands at 2.32 percent of all insurance in force. It appears that people like the FHA program and the government have the numbers to prove it. There are actually more than 1.25 million FHA loans issued in fiscal 2016. The reserve fund now has a 2.32 percent capital ratio and that’s more than 16 percent more than the 2.0 percent required by law. At the beginning of 2015, the FHA started to lower the mortgage rates from 1.35 percent to 0.85 percent and the result was nearly 330,000 additional loans. 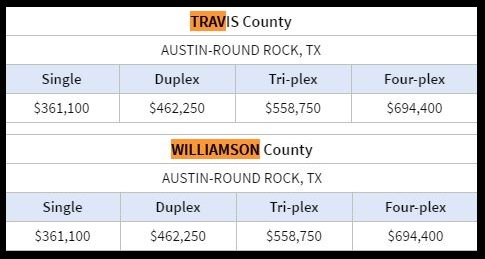 See the other Texas Counties FHA lending limits here. The real estate industry clearly wants to see FHA premium reductions. 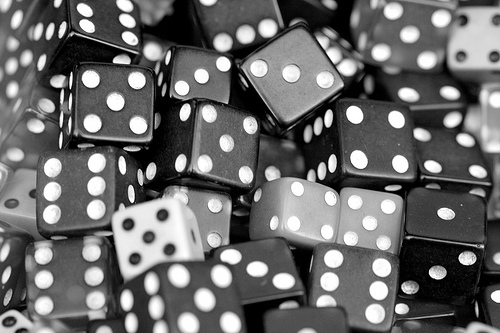 In fact, there are two solid reasons to suggest that lower mortgage rates may well take place in the coming year. The FHA is facing fewer claims with a recovering housing market. The higher premiums imposed to recover from huge losses starting the year 2000 through 2009 are no longer needed. The FHA program is pouring out with cash. Political wise, it would be popular to cut the insurance premiums. This will then result to better home sales and lower insurance costs. With that being said, if you’re thinking of refinancing get in touch and we’ll tell you which mortgage brokers we use on our own loans. 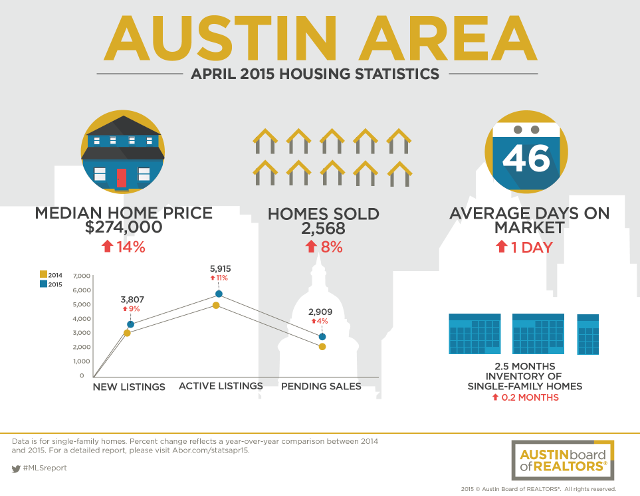 To find out if an FHA loan could buy your next home in Austin call us on 512 215 4785. The Department of Housing and Urban Development announced it suspended the reduction of Mortgage Insurance Premiums, effective immediately. This news has been announced just an hour after Trump officially took office. FHA, however, stated that they will issue a subsequent Mortgage Letter at a later date should this policy change.